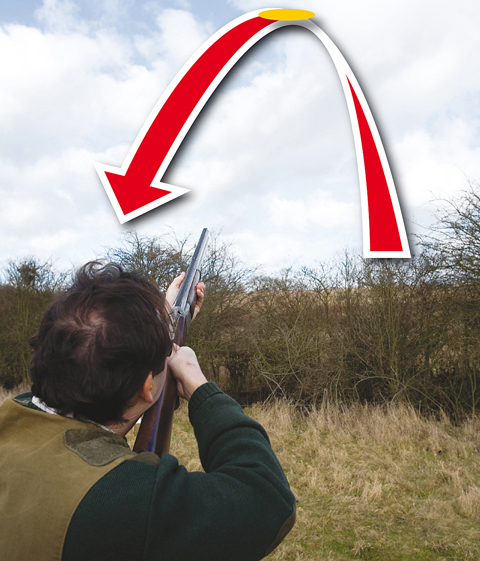 How do you hit low incomers when clay pigeon shooting? Want to improve your clayshooting technique? Here are some tips on hitting low incomers. The bird is released way out in front of the stand and slowly comes towards the shooter, eventually dropping and disappearing from view, hitting the ground around 20 or so yards out. 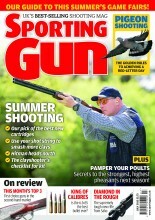 Stay relaxed and have the gun down as you call for the bird. Watch the flightline before it’s your shot and try and decide how late you can leave the bird before it starts to drop. Don’t start moving the gun until the target has passed the post. Bear in mind the clay can often be seen coming from a long way back, so there’s a temptation to mount the gun early and track it into the kill zone with the muzzles. Don’t do this. If you wait until the bird shows signs of dipping or dropping you will be in trouble. In fact, this is the main reason for people missing this type of target. So don’t delay but don’t rush it either. For success you need to place the target on the bead of the muzzle, keep the swing going and pull the trigger. This is an easy enough target to break once you realise it’s far easier to raise the gun up to a mark rather than bringing it down to one.